Los Angeles homeowners may have secured themselves a coveted piece of real estate, but there are some unsavory realities to contend with as homeowners. Frequent seismic zone activity and soil foundation settlement are two major issues that homeowners in Los Angeles face when protecting their property value. Floor leveling is key to maintaining the structural integrity of your dwelling. 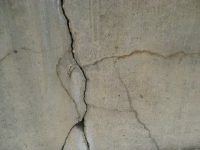 Fortunately, you can stay vigilant in order to seek out early warning signs and determine the issue in advance to get your foundation and leveling problems taken care of early on. Foundation settlement leads to a building structure becoming sloped. 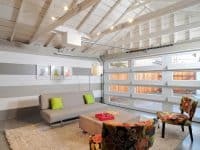 The most frequent signs of this predicament include uneven floors, cracks in ceilings and walls, and windows and doors having difficulty closing or opening with ease. Other signs include bumps in the floor and floors that squeak and are noisy to walk on. To rectify the problem, professional floor leveling is needed. 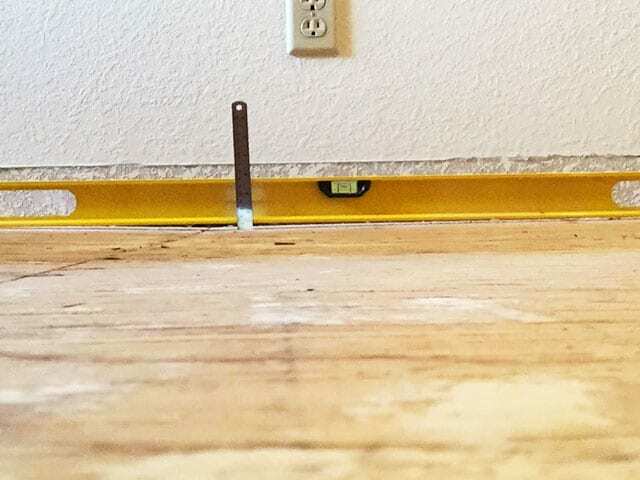 Floor leveling is used to restore buildings to their original position after the house has began to sink or the foundation shows signs of shifting. Though the process is delicate, with expert help it is possible to restore most buildings to their original position. Professional house leveling commonly uses a jack or a lift to raise the home to its proper level, while correcting the cause of the misalignment in order to prevent future issues. 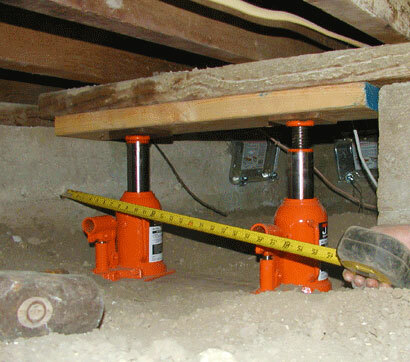 In order to secure the home, beams are attached to jacks under the house in a process called shoring. The careful raising of the hydraulic jacks will prevent damage to the building over time while also avoiding damage to the home’s interior. In order to ensure for lasting structural success, the foundation is upgraded to meet current codes. As the jacks are raised to lift the building, new piers and posts are added to secure the adjustment and support the newly leveled floor. In order to ensure a structurally sound completion in your home leveling project, expert help is needed. Floor leveling isn’t just a suggested step for homes that are experiencing foundation shift or sinking: it is a necessary solution. Homes that are experiencing shifting or sinking can pose major safety threats to all residents. In fact, in some areas upgrades are mandated. 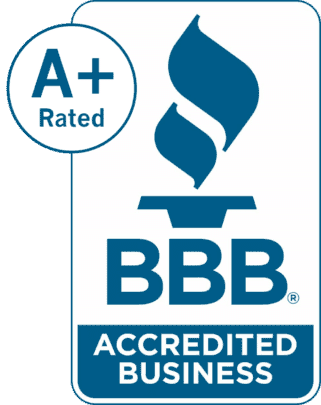 Additionally, Los Angeles homeowners cannot afford to be lax about their foundation care. Due to unpredictable and severe weather and seismic activity, it is entirely plausible that sinking or shifting homes might entirely slide off their foundation or collapse during natural disasters. Ignoring foundation issues will only exacerbate the symptoms and lead to an even costlier repair down the line. If not properly addressed, the structure of the home could be damaged beyond repair, causing the investment value of the home to sharply plummet. Overall, floor leveling is needed to both improve the quality of the living space and expose and address underlying foundation problems. Are You Experiencing Sloping floors? Leveling Issues? 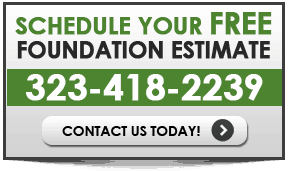 Call California Foundation Works at (323)-418-2239 today to book your free foundation inspection!